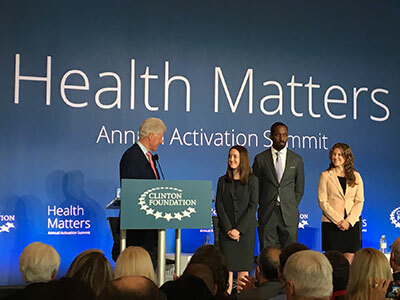 Children’s National expert Kofi Essel (far right) was one of the Children’s National physicians recognized as a health care pioneer at the Clinton Foundation’s Health Matters Activation Summit in Little Rock, Arkansas. Children’s National Health System physicians were recognized as health care pioneers at the Clinton Foundation’s Health Matters Activation Summit in Little Rock, Arkansas, in early April for their creation of “Healthy Homes, Healthy Futures,” an obesity-centered home visitation curriculum for pediatric residents at Children’s National. 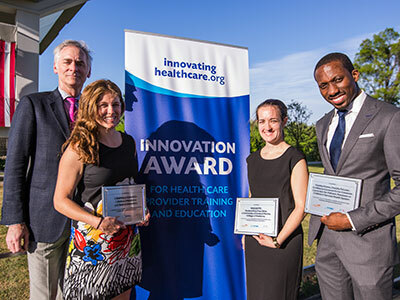 The program received the first-ever Innovation Award for Health Care Provider Training and Education and was named the most innovative program for current health care professionals. 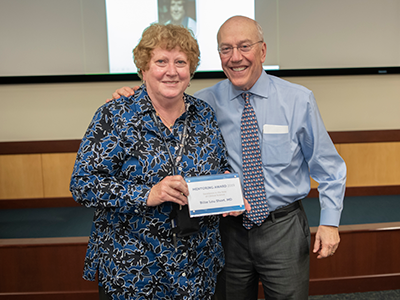 The award recognizes leading health professional training programs that promote nutrition, physical education and obesity counseling education to its students. 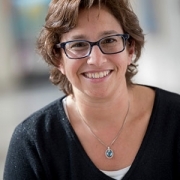 Co-collaborators of the program include: Children’s National experts Kofi Essel, M.D., FAAP, Sirisha Yalamanchi, M.D., FAAP and Cara Lichtenstein, M.D., M.P.H., FAAP, as well as Erin Hysom, R.D.N., M.P.H., of the Maryland State Department of Education. According to Dr. Essel, the team created the program to address the lack of knowledge providers have of the patient’s home and neighborhood environment, which is critical to understanding the barriers that families face when struggling with obesity. 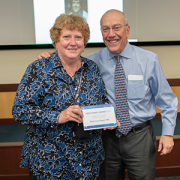 Dr. Essel accepted the Innovation Award for Health Care Provider Training and Education on behalf of his team presented by former President Bill Clinton. To better equip providers, the program’s home visitation curriculum offers a unique approach to improve residents’ understanding of the social determinants of health, unpack how these underlying barriers can lead to obesity and strengthen critical goal-setting and obesity-management skills. Dr. Essel and his team proudly accepted the award presented by former President Bill Clinton. 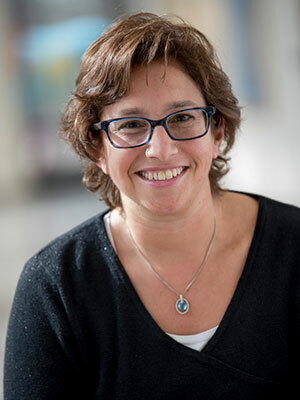 Ultimately, Dr. Essel hopes to influence a national narrative around obesity, build empathy and reduce stigma toward families through immersion training, empower patients to improve their own health and help providers gain confidence in communicating about and managing obesity through the family context.